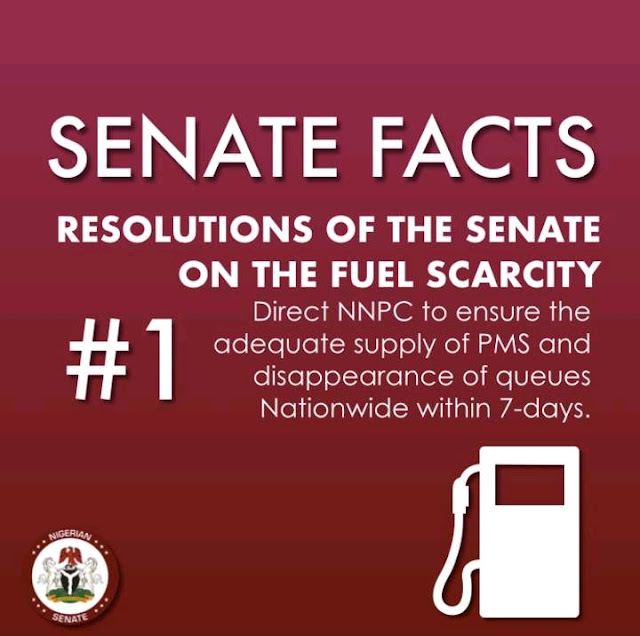 Today, we gave NNPC a 7-day deadline to ensure that the current #FuelScarcity queues that exist across the nation must disappear. Within this timeframe, they must make sure of this. 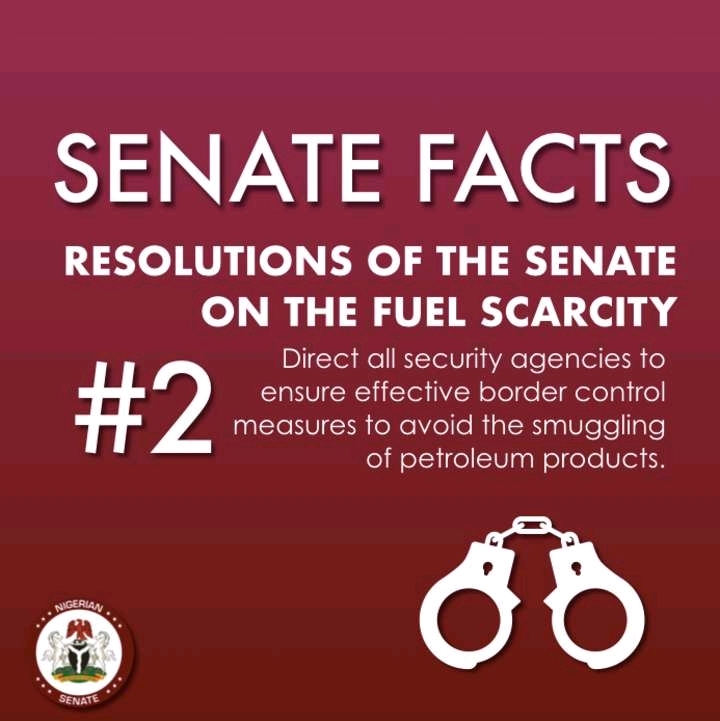 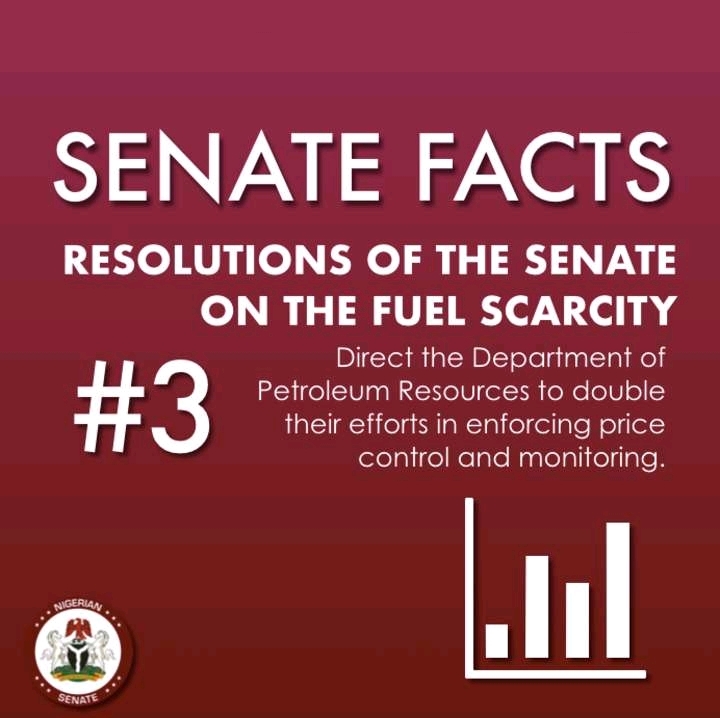 I have also directed the Nigerian Senate Committee on Downstream Petroleum to report back to plenary next week to confirm that NNPC has complied with the directives of the Senate resolution on the #FuelScarcity.